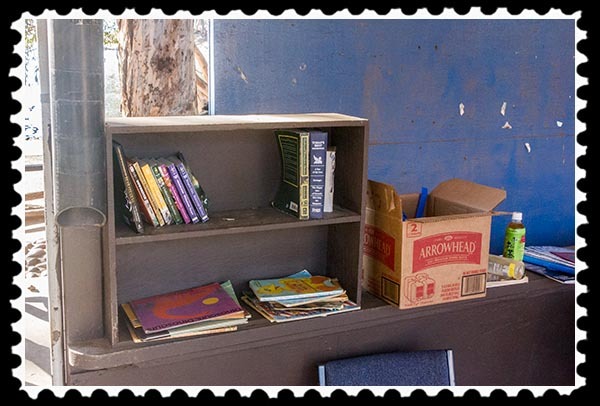 Little Free Libraries are a community movement that offers free books housed in small containers to members of the local community. They are also referred to as community book exchanges, book trading posts, pop-up libraries, and Noox (Neighbourhood bOOk eXchange). The Little Free Library phenomenon, according to Wikipedia, started in 2009 in Hudson, Wisconsin. 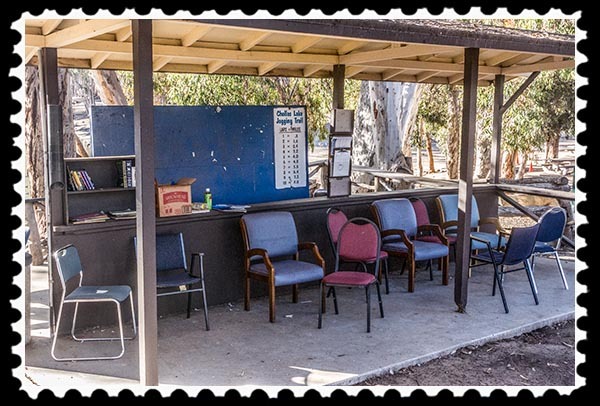 Recently I found a Little Free Library at Chollas Lake, but it also has nice chairs to sit in! The original goal was the creation of 2,150 Little Libraries, which would surpass the number of libraries founded by Andrew Carnegie. 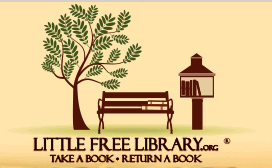 As of January 2014, there are over 15,000 Little Libraries worldwide, including all 50 states and 40 countries. If you have a Little Free Library, you can register it to make it official. 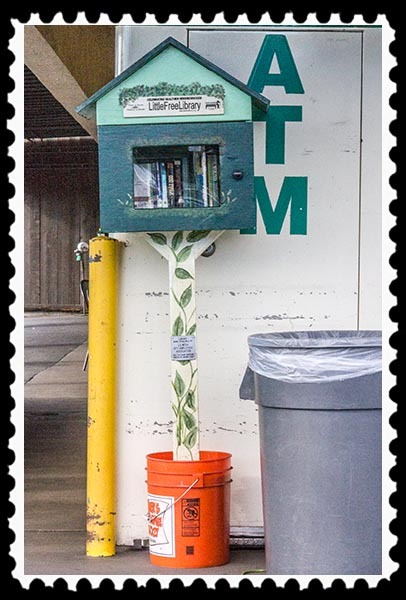 This entry was posted in Did you know?, Inspiration, Manmade, Out & About, Photos and tagged little free library on January 25, 2015 by Russel Ray Photos. Nice compilation! I love running into these free neighborhood libraries. Found a new one the other day while riding home from Hillcrest, in front of 4445 Maryland Ave (in University Heights) ( https://www.flickr.com/gp/30359993@N05/YK8CZ7 ). 🙂 I think there’s another on on Fern St in South Park… like midway up the climb from Broadway, on the west side. There probably are many more that are not registered or are not on the map yet. Google changed its mapping functions so one cannot pin things to a map as easily anymore, resulting in much more work, especially when so many locations need to be added. This is a wonderful programme. 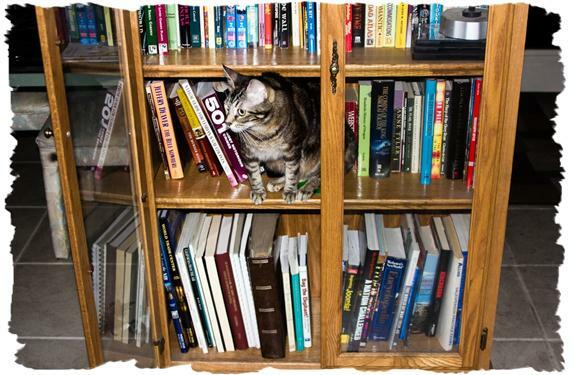 Is the book fridge a coffee house or something like that? My friend has a Little Free Library in her front yard near Denver CO. There is a grade school a block from me. I’m going to see if they will let me put a Little Free Library on the school grounds. That would be nice, especially if the school doesn’t have its own library.